Whiskey, a 60-pound Munsterlander dog, faced surgical removal of a section of his lower left jawbone when he was diagnosed with a malignant tumor. 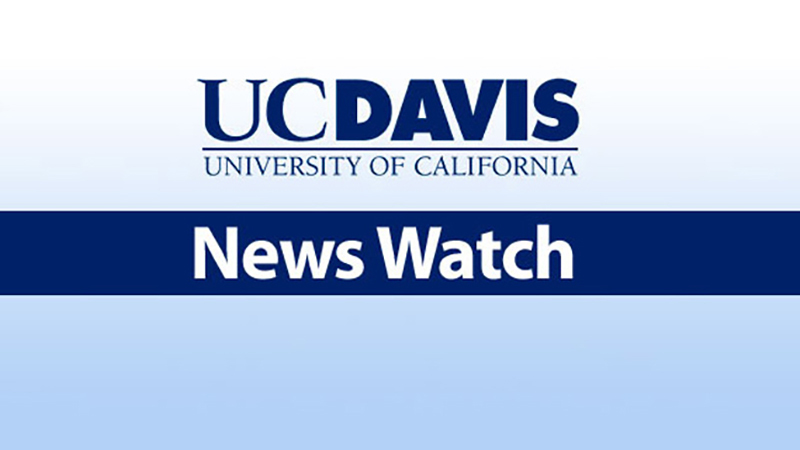 But thanks to a team of UC Davis biomedical engineers and veterinary surgeons, Whiskey now has a healthy new jawbone. Part of whiskey's jaw was removed, and then re-built using a titanium plate and matrix soaked in a material that can essentially re-grow bone.